4. 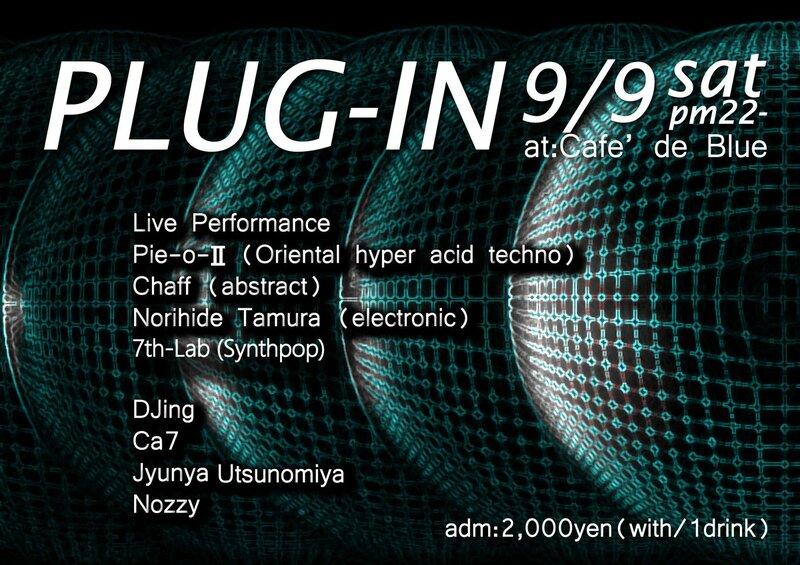 I wanna say to you "I love you"
『PLUG-IN』 ＠帯屋町Cafe'de Blue 9/9(SAT)22:00 start ! !